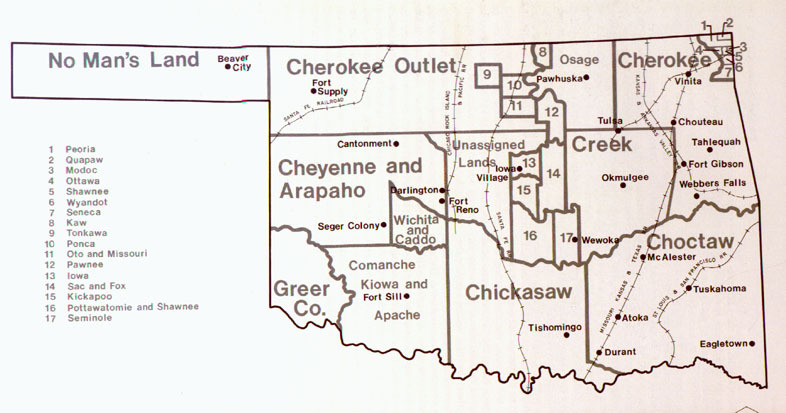 Soon after the War of 1812 ended, Oklahoma became the resettlement destination for fourty to ninety southern Indian tribes, clans and/or nations alike. By unofficial orders from then President Andrew Jackson, he deliberately initiated the emigration of Native Indians from their respective territories throughout all of the lands east of the Mississippi River, to the west lands of the Mississippi River. 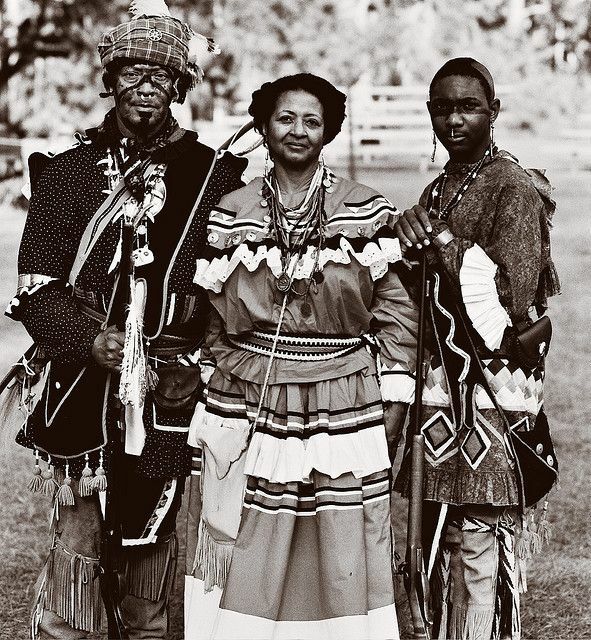 Having started with the Turtle Clan in 1817, then called the Lochapoka, and then next were some members of the Muscogee clan from 1819 to 1829, later known as the Creek Nation, in which they were all natives of the lands of both Alabama and Georgia. Even though most of their tribes left and moved peacefully, some of the members, along with other Indians tribes, resisted to go so they stayed home. Some copper-colored Indians left because they didn’t want to be faced with the possibility of being enslaved, while others stayed home because they did not want to abandon their sacred lands of their original inhabitants. From the year of 1817 to 1836 the most commonly known Choctaw, Chickasaw, Cherokee and Seminole tribes, not to excluded the more uncommonly known many other Indian Nations of the southeast regions of America, were all affected by President Jackson’s malicious integration of emigration, and they too moved west resettling all over the state of Oklahoma. ← Who Said That All African-Americans Came From Africa And Why?